Ex-Radio 2 presenter Simon Mayo is helping launch a new classical music station, launching in March on digital radio. 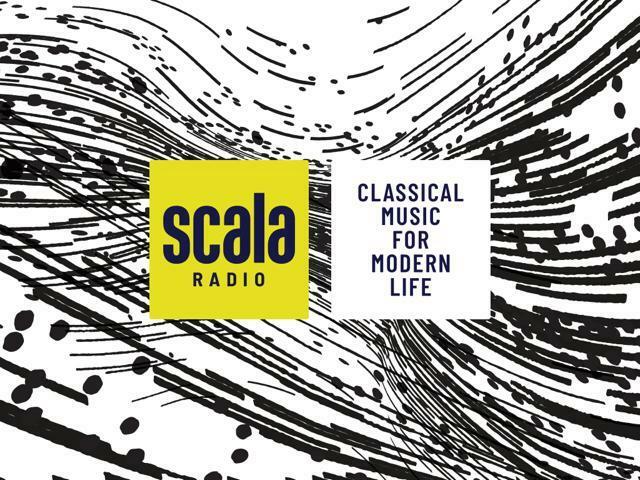 Scala Radio, from Bauer Media, is due to launch on DAB on 4th March 2019 with the tagline "classical music for modern life." Simon Mayo will take control of the 10am-1pm slot on the station, which aims to provide competition for Classic FM. Former CBBC presenter Angellica Bell has also been signed up to the station. Music innovators Goldie and William Orbit will also launch their own series. ‘Goldie’s Classic Life’ will feature classical music mixes, alongside a narration of his own journey into classical music, explaining how it inspires him to write, perform and paint – as well as introducing listeners to exciting new classical artists. ‘William Orbit in The Space’ will be a curation of well-known artists, unusual pieces and new composers, mixed with classical versions of songs from other genres as well as William’s insight and exploration into classical music. In addition, one of Britain’s youngest commissioned composers - 19-year-old Jack Pepper will bring a new fresh point of view to classical music on the radio. Also on the line-up are presenters, Charles Nove, Mark Forrest, Sam Hughes and Jamie Crick. We’re different because we’re going all out to entertain, laugh with the listeners, and have a good time. Simon Mayo left BBC Radio 2 after a difficult year after changes to the drivetime show failed to gain popularity with listeners. To create capacity for the new station on DAB, Bauer Media is withdrawing Heat Radio from the Sound Digital multiplex. Further details and confirmation about Bauer Media's revised radio portfolio are expected shortly, with a516digital readers asking if the station will have a stereo slot on DAB - as the Heat Radio slot is currently mono.